This was a small and healthy Costco haul! Sometimes it is hard to know what to buy at Costco because I am only shopping for a household of two adults. So as much as I want to, buying a giant box of muffins or a 10 pound tub of cream cheese is just not the best idea. Let me show you what I got this time! Yellow champagne mangoes are my favorite! They are sweet and perfect in the summer. If you buy them make sure they are bright and without any dark spots because a couple of mine went bad right away :(. We also tried these dates, and they were by far the best Medjool dates we have ever had. They are very soft so they blend into smoothies easily. The main reason I wanted to go to Costco was to buy these protein shakes. I struggle to get enough protein in most days, so these are a good option. I like to have these shakes 2-3 times a week. This was the first time trying the strawberry flavor, but my favorite flavor is the chocolate one. These shakes are great because they contain 30 grams of protein and only 1 gram of sugar each. They are also best served over ice. The 18 pack is between $20-25 dollars. 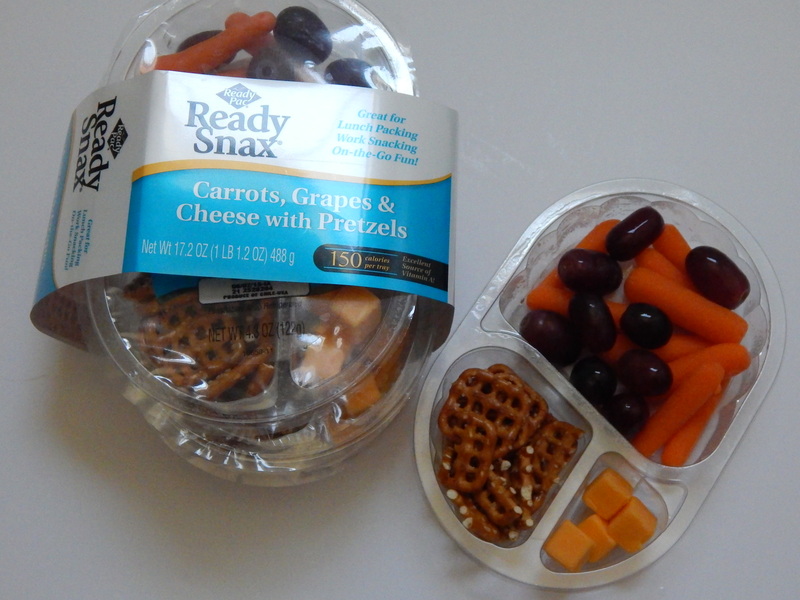 I thought these little snack packs were cute and also a good value. I also enjoyed how easy they were to add to my work lunch. Tommy and I love to snack on cucumbers with lime and sea salt! 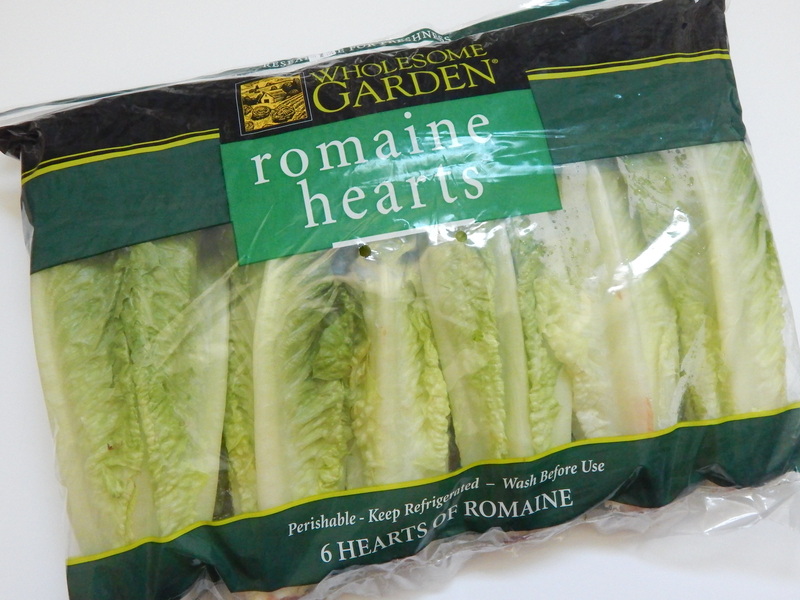 We enjoy these because the skin is so thin and it is not bitter at all. 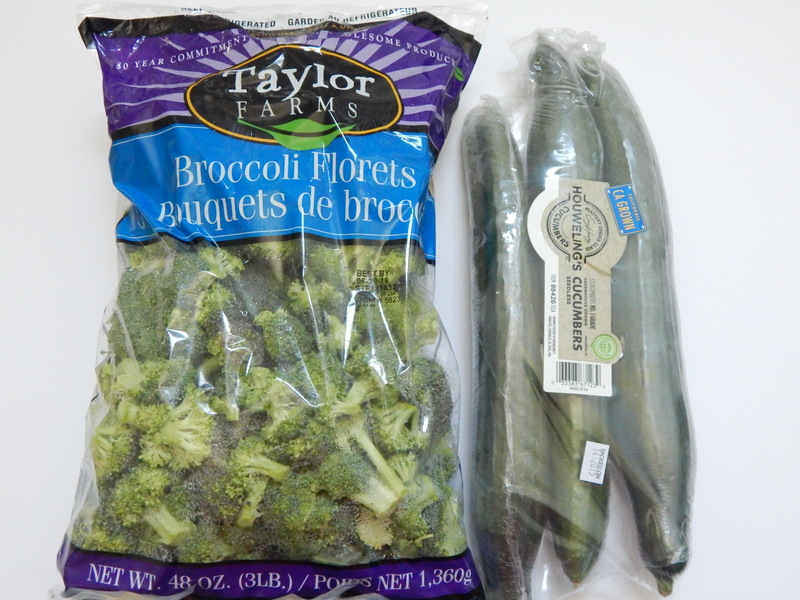 I also got a big bag of broccoli and we were able to eat the whole bag in a week. I just steamed it and we had it with our dinner for a couple of nights. You gotta have your salad greens. I like buying them at stores like Costco and Sam’s Club because they have great prices. 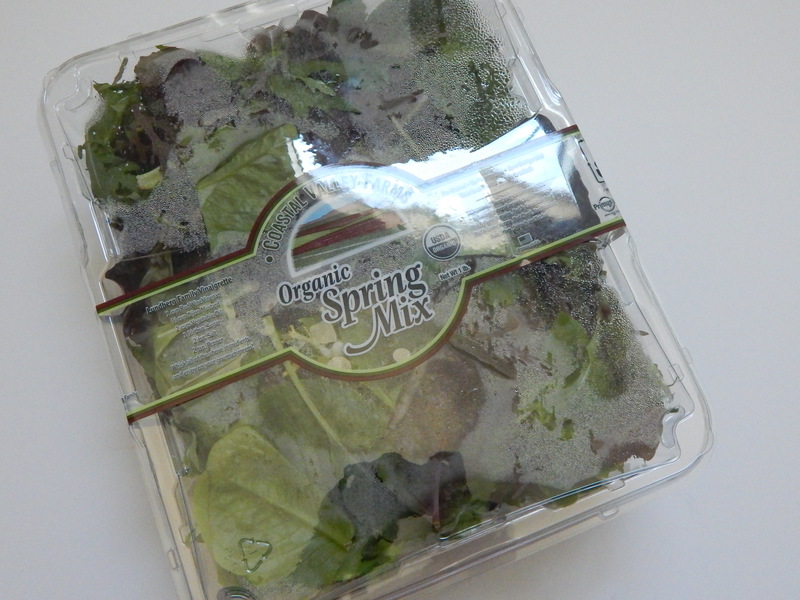 Some of the spring mix did go to waste, so next time I will only buy one at a time. 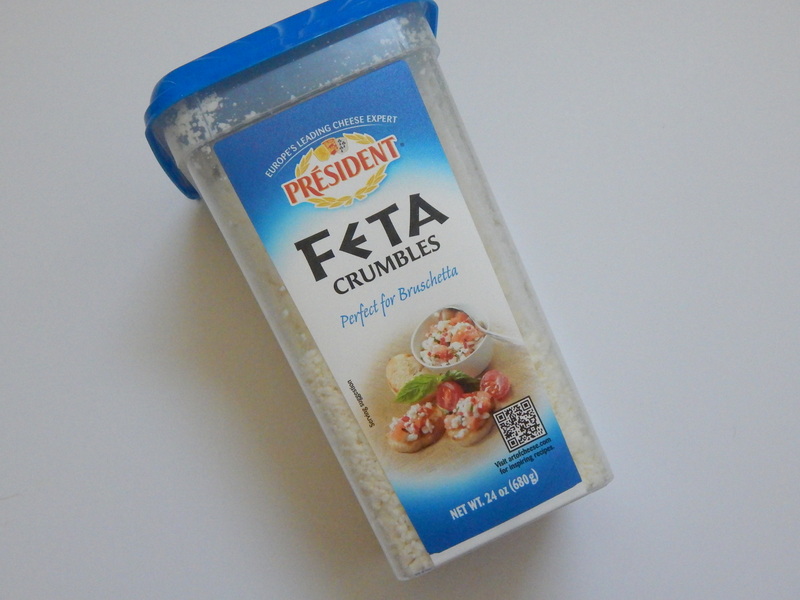 I was hesitant to buy this large container of feta cheese, but I did because I wanted to use it for a couple of recipes. Luckily it was also on sale for about $5, which was great because at smaller container at my grocery store sometimes goes for about $4. Woo hoo! 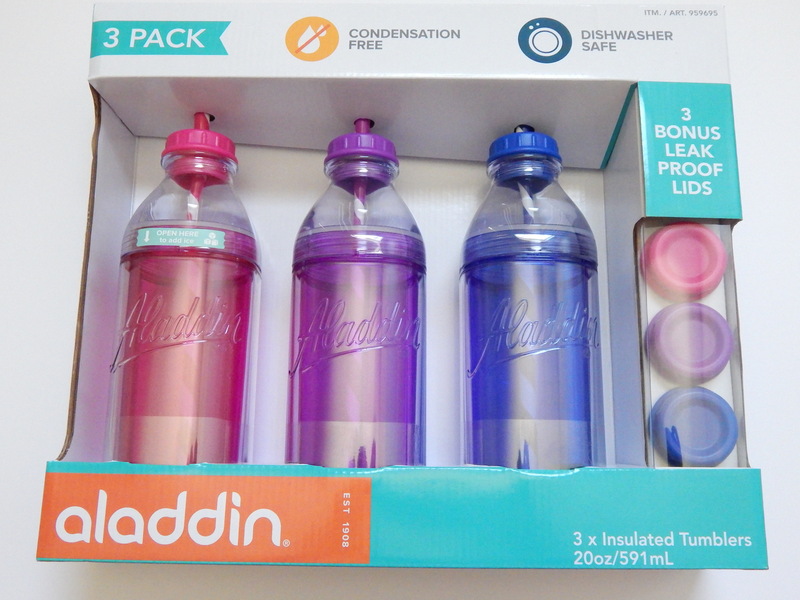 :) My last item was this pack of reusable plastic bottles. This was an impulse buy, but I am so glad I bought them because I use them every single day. I fill them with water for work or put smoothies in them. They are just the cutest and very practical! So that’s all for this Costco trip. These were some of our healthy goodies for the month! What are your favorite items from Costco? I’d love to know. Oh cool thank you! I am not familiar with that award… Could you tell me a little about it? Hi Jackie, if you read the post, it explains everything about it and the rules.